Annual money rankings are available for many reputable sports. For example, lists by Forbes (highest-earning tennis players; highest-paid NHL players, best-earning men in biathlon, etc. ), or even an all-time poker money list. Unfortunately, this is not the case with chess, where financial data is scarce, and secretly handing out fees in envelopes is still a widespread practice. Will Magnus Carlsen Break 2900? In January 2013 Magnus Carlsen officially became the highest-rated chess player ever, beating the seemingly unsurpassable achievement of Garry Kasparov (2851). Magnus’ ELO reached a skyrocket height of 2861. 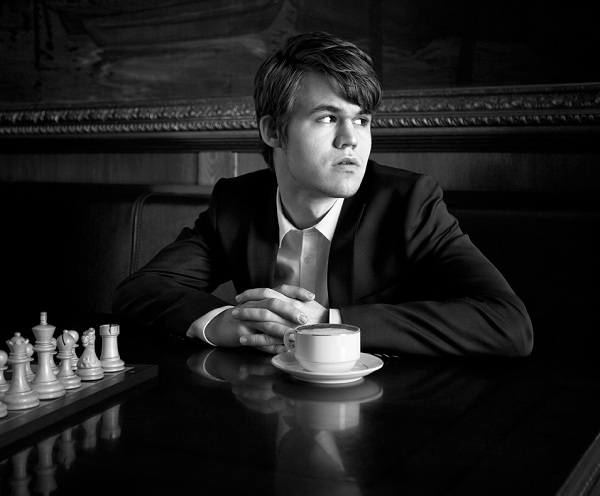 However, after winning Tata Steel Chess Tournament Carlsen’s February FIDE rating is expected to be 2872, which is another record. Many people have announced a “countdown to 2900”, eagerly anticipating Magnus to hit that ethereal mark. So, how good are his chances? Playing in mixed events is enjoyable since it allows one to learn more about chess and psychology, and to improve more rapidly. So why, one might ask, are women often segregated? The problem is that most organizers don’t support female players by introducing special prizes for women. 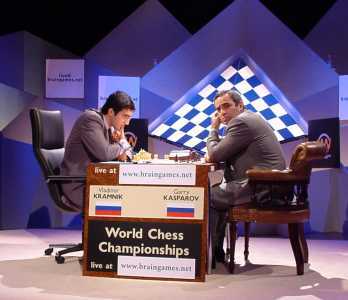 Therefore, each time you play in a mixed event, you have to be ready to bear expenses and earn nothing, which is not what a chess pro is looking for. As a result, most strong female players prefer to participate in tournaments that can offer them a chance to gain a title and win a prize. Here is another cool article written by the WGM Natalia Pogonina, where she continues the nemeses and customers theory and talks about three basic chess characters as Positional, Tactical and.. Calculator. 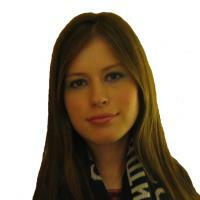 Natalia also analyzes her game against 2448 FIDE rated WFM (!?). One of the reasons behind the “nemeses and customers” theory is that each chess player has his own style. It reminds me of the “Rock, Paper, Scissors” game where there is no one dominant item. The transitivity law does not hold for chess. That is, if player A usually beats player B, and player B usually beats player C, it does not imply that player A usually beats player C. In fact, sometimes it’s quite the opposite. While playing against some opponents of similar rating is a walk in the park (we call such players “customers”), some of our rivals pose an insurmountable barrier for us. For some reason – be it chess style, psychology, or something else – they act as relentless nemeses, beating us over and over again. 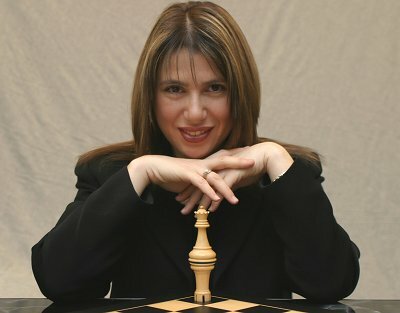 TheChessWorld begins to publish articles written by WGM Natalia Pogonina as a part of TheChessWorld.com & Pogonina.com cooperation. Natalia Pogonina is three-times European champion (U16, twice U18), bronze prize winner at the World Championship (U18) and European Women Championship, winner of the gold medal at the 1st International Mind Sports Games,co-winner of the 2008 Student World Championship, and #1 at multiple prestigious international tournaments. Her current elo is over 2500. Continuing last week’s story about the ’09 Russian Superfinal, I would like to share with you my game from round 3 against the experienced 2-time vice-World Champion IM Alisa Galliamova, who also happens to be the ex-wife of GM Vassilii Ivanchuk. We have played before twice: I won one game and drew one.